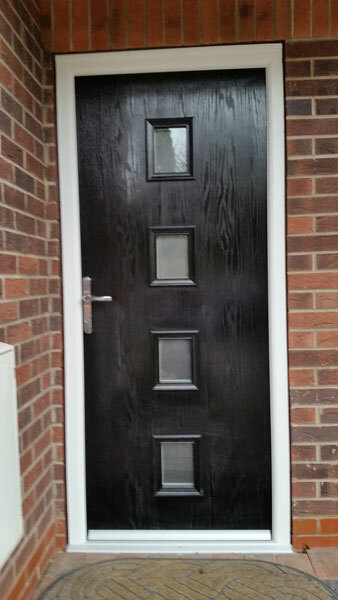 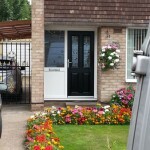 We offer over 30 designs of composite doors and in many different colours. 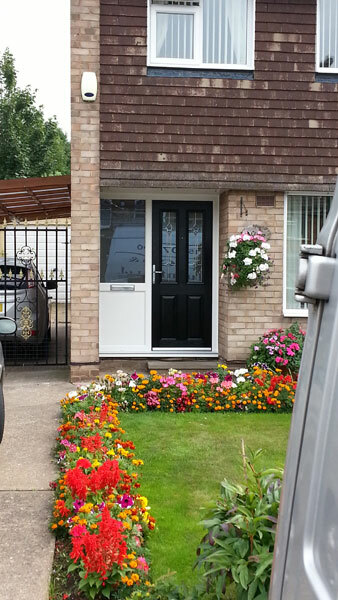 These doors not only provide a stylish look but also offer high security and low maintenance. 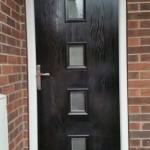 Leaded and bevelled glass options are available for most of our door designs.